Member of the Allstate National Advisory Board. Member of the Allstate Florida Agent Advisory Board. 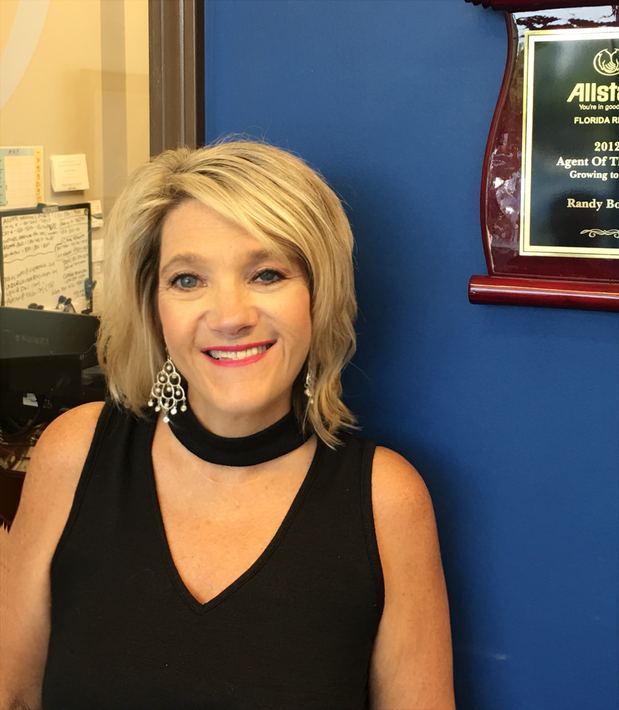 Renee has been an integral part of our Allstate team since its inception. She guides our community outreach initiatives and agency teams. 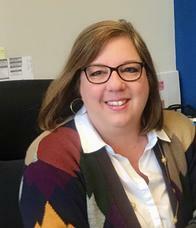 Her career began in 1992 the health insurance industry in Wisconsin. Although she misses the beautiful summer and fall weather of her home state, she's a proud Floridian now. Renee enjoys spending time with her children, fur babies, and husband, Randy. Mike is proud to provided outstanding customer service to customers. If you have a question - Mike has the answer! In his free time, Mike is an avid cyclist and chess player. Carol enjoys helping the customers so are properly insured. She takes her time to listen to your needs so we can properly take care of you and your family. Carol is a native of Oklahoma and since moving to Florida, has discovered the love of the beach! from boating to walking on the beach, Carol loves to be near the water. Traci has over 20 years experience in customer service. She holds her Florida 4-40 and 2-15 licenses. Traci is involved in a variety of community outreaches, including The Boy Scouts Council of North Florida. Traci has a natural gift to serve and is happy to be your "trusted Allstate advisor". Mary is a proud graduate from the University of Florida. She is holds her Florida 2-15, 2-20, and 6-20 licenses. I her spare time, Mary enjoys spending time with her husband of 30 years, reading, and enriching the lives of others. She has a heart for learning and continues to expand her knowledge through Allstate University classes. 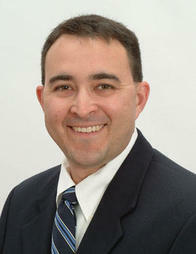 John is originally from Bowling Green KY and is a recent addition to our Jacksonville community. He holds his Florida 4-40 license and takes great pride in helping customers with their insurance needs. 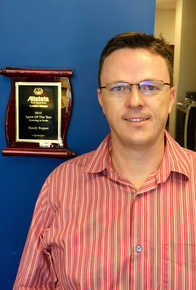 John is ready to provide you with an outstanding sales experience. John is also an avid outdoors man, golfer and sports fan. He attended Western Kentucky University and was a member of the Hilltoppers Baseball Team. 4 Simple Ways to Improve Your Home's Curb Appeal. Whether you’re selling your home or just looking to spruce up your front entry, The Handyguys share four simple ways to help improve your home’s curb appeal.